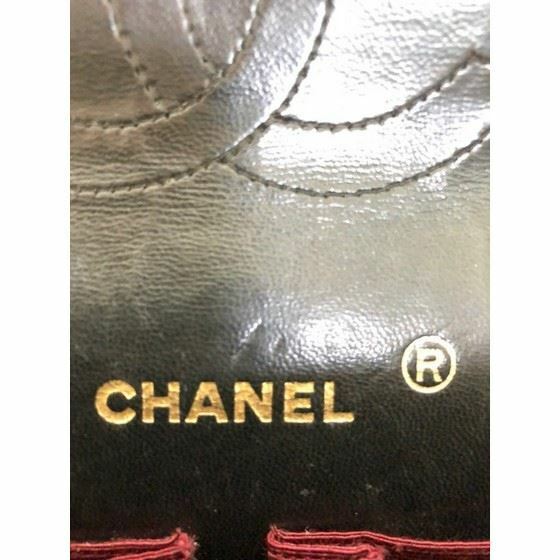 Authentic TIMELESS all time favorite MUSTHAVE bag: Classic medium (most wanted size) timeless Chanel 2.55 DOUBLE flap bag in black lambskin leather. Interior is clean. Lamb leather is silky soft. . This beauty is a musthave for every fashion lover. Very practical, goes with every outfit. Comes with it's original white box.